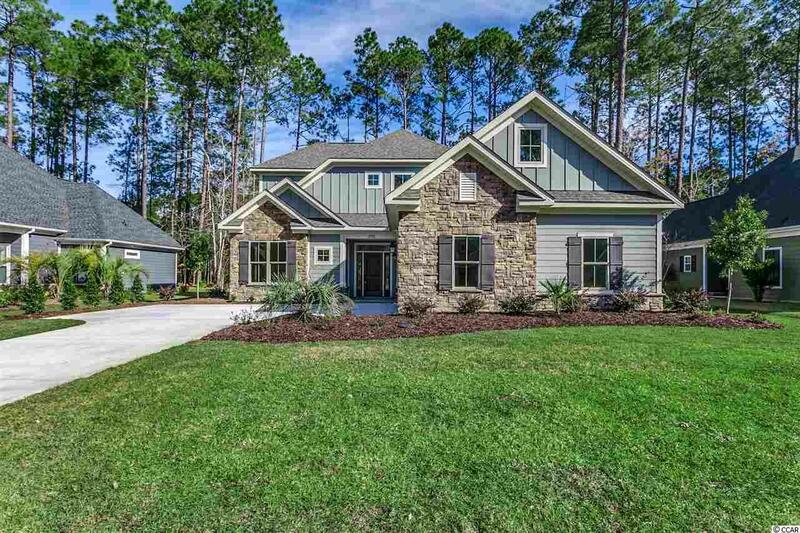 This home is located in one of Myrtle Beach's premier communities. Cypress River is a ICW neighborhood. A gated community with 24- hour security, tennis courts, basketball court, children's park, club house and beautiful pool. This home features two master suites with many custom built details. Tray ceiling with rope lighting and coffered ceilings. Large custom walk in closets with shelving. Solid wood cabinetry with granite. Plenty of storage. Screened in patio with paver floor with door to grilling patio. Covered front porch featuring paver floor. 30 year roof shingles, 14 seer variable speed with multiple zone A/C unit. This home is energy efficient from the roofing to A/C to the insulation. Home is all Hardi with stone accents. Hometeam Construction is known for their fine craftsmanship and custom designs. 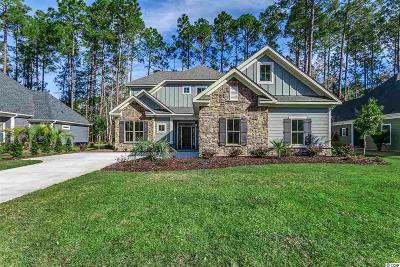 They have many satisfied homeowners in Cypress River for this very reason.